Am I the only one who dreads doing the laundry? It always seems like the task is never ending, and I wait until the last possible moment before doing it! One way I have found to make the job less dreary is by adding color and inspiration to the laundry room. It’s one of those rooms that often do not get a lot of attention, yet we are constantly occupying it! There are so many great ideas from patterns and stripes, to bright colors that give us a lift to our spirit. 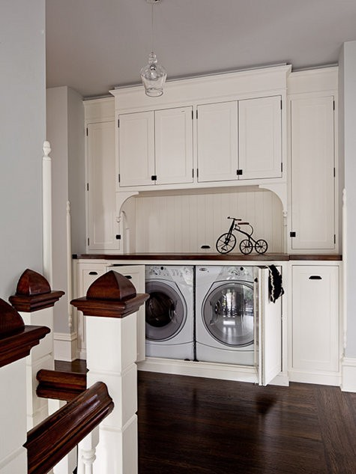 Look at these ideas to perk up your laundry room and end the dreary outlook on this required chore. 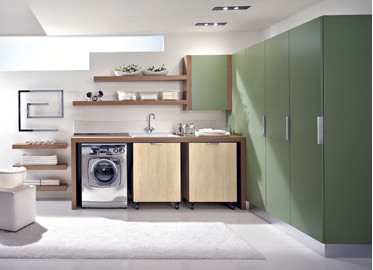 In your laundry room decide which areas are for function, display and decoration. 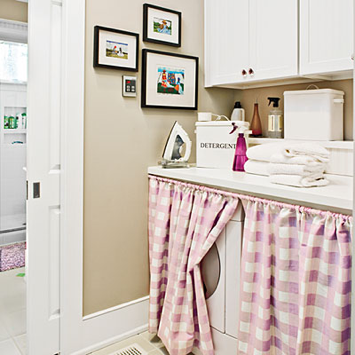 Areas in your laundry room that you would prefer to stay hidden can stay behind pretty curtains. If your laundry room shares a space with a utility room, mudroom, or entryway, then curtains can help hide laundry hampers too! To personalize the space, add photos, collectibles and other family moments to make the room unique and enjoyable to be in. Recessed lighting can help light a countertop or work surface as an added bonus. If your laundry room needs to be camouflaged from adjoining living spaces, this task is easier than you think. Depending on your amount of space and room configuration, consider hiding your laundry behind storage or closet doors. 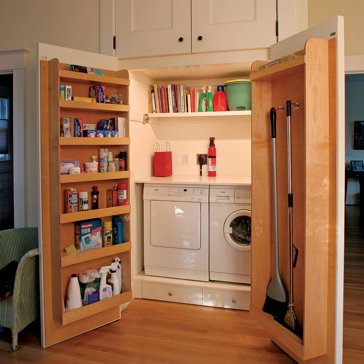 In this image, the open swung cabinet doors reveal the washer and dryer, while still housing cleaners, brooms, and other essentials in arm’s reach. Taking a room from functional to livable can be made easier with soothing colors, beautiful finishes, and quality lighting. Consider using storage in shelving, hooks, and cabinetry to organize laundry essentials. For display areas, bring in pieces of decor from other areas of your home. 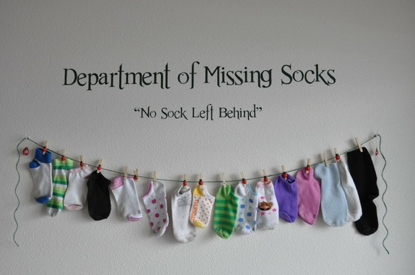 The kids framed schoolwork on the wall, or your favorite family photos from your last vacation can make your laundry room a destination spot, instead of a dreaded one. Your laundry room has just gotten the green light to become an inhabitable room again! In fact, with these helpful ideas, you may find it a great refuge place from the rest of the world. 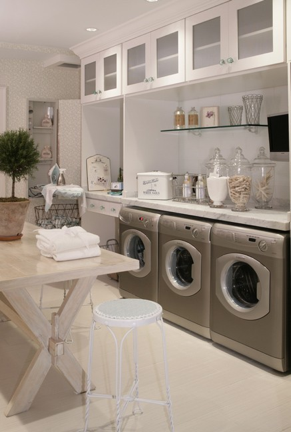 If you have space, bring in a work table, a desk, and even a television for you to enjoy your laundry room. Everyone has laundry to do, and for most of us with families, the chore doesn’t get any easier. 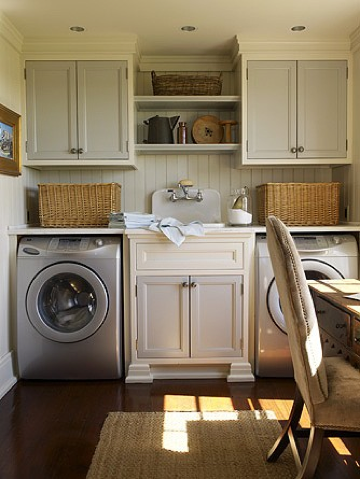 At least now, you can make your laundry room a place that you can’t wait to sneak away to!